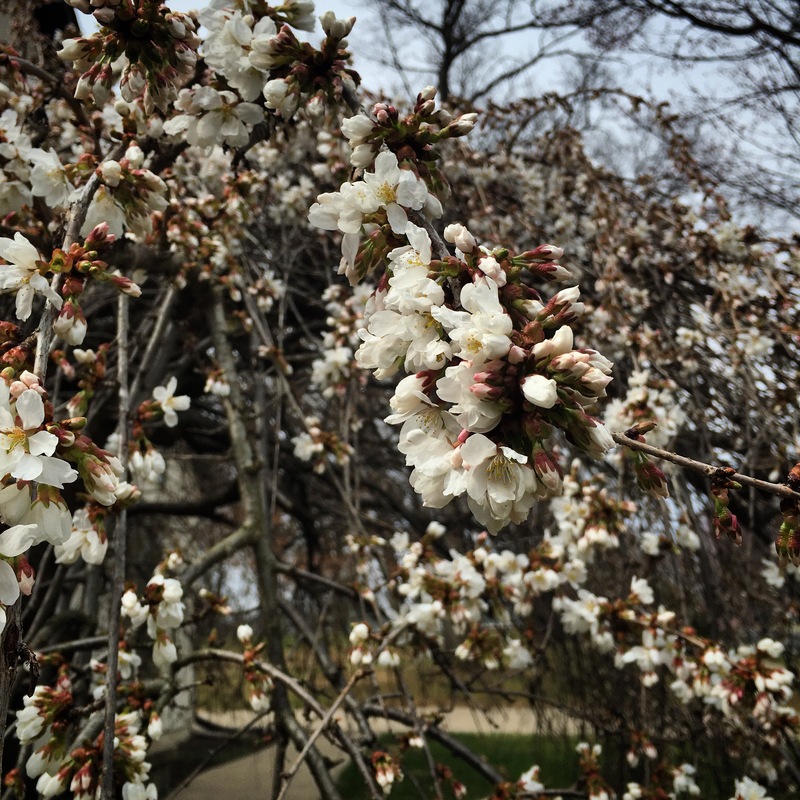 What motivated me to walk this morning in the unusually chilly weather–after the winter coat and gloves had been retired to the depths of the closet–was the hope of cherry blossoms, wood peckers, and new, green growth on the path up the hill and through the woods. We spy the Wood Pecker, and we surmise that the cherry blossoms will emerge tomorrow morning. I note the arrival of the male Northern Cardinal who will surely begin nest construction any day now. The hope of it all–the watching, the waiting, and the joy of growing things–comes in this new form. The hope of winter–the stillness of frozen patterns in ice and snow and barren landscapes–was a different kind of hope. The hope of autumn–the beauty of leaves that fall and settle–was its own form, too. I love each season, and even though I know what’s going to happen, I still dwell in wonder. 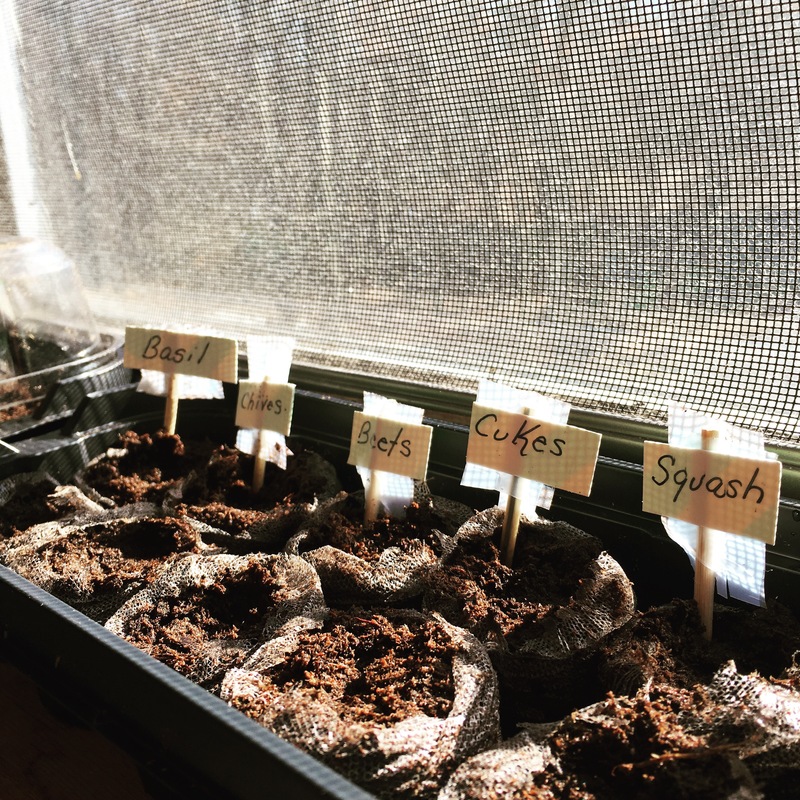 My youngest daughter shrieks with joy because the window greenhouse dahlia and basil seeds have sprouted already. We all race up the stairs to see. We’re running like children at the gates of Disney World. I remark about the money we spend on entertainment and exciting getaways for our children. That pleasure never matches the wonder of growing things, blooms, and nests. I remember the riches of nature always available to us, and I’m so thankful for this brand new season of joy. It only costs us a walk to school and the attentiveness to and welcoming of wonder into our hearts. My cat reminds me that others in the universe might dare to think they are just as important as I am. It’s annoying. I’m making the bed, and the cat meows pitifully that I might dare disturb her slumber. I’m typing my manuscript, and the cat meows pitifully that I’m not giving enough attention to the feline wonder before me. I’m making lunch, and the cat meows pitifully that my lunch is not the most important thing; her lunch is. Like I said: annoying. It’s annoying because I don’t like to be reminded that I’m not the most important thing happening today and that others might feel that they matter. A million others lives out there hold equal importance. They sleep, do ordinary tasks, and eat lunch. And they matter as much as any one else. The cat reminds me that I’m not the most important thing happening right now. It’s funny and annoying to be shamed by your own self-absorbed cat (who I notice as being so precisely because I am). Today I remind my students to analyze their papers to determine how much variation they use. Do they always repeat the same verbs? Is each sentence the same length? Do they vary punctuation? Without this kind of analysis, student revert to the default states of simple sentences and weak verbs. There’s no flair! There’s no pizzazz! There’s no voice. It happens. This will happen without vigilance. Once, a student turned in a paper, and every other sentence used the verbs seems or exist. I wanted to cry. Plus, every sentence was the same length and started with a subject and verb, over and over again, with not one bit of rhythm. I was that student once. I wrote a paper that used my favorite new vocabulary words 15 times. Yes, juxtapose and simultaneous littered that paper. And each long, convoluted sentence boasted the same number of words, over and over again, with no break for the reader. I had to learn new patterns and new words. Several text analysis websites (like Analyze My Writing) showcase for you, in visual form, what your sentence patterns look like. I recognize that, without stepping back and analyzing patterns, we fall into the default states of monotony, confusion, and boredom. We take a moment to analyze, and we now reinvigorate writing (and life) with new patterns, new verbs, new flair. You must know that nothing changed about our Easter Weekend. The traditions were the same: the neighborhood Easter egg hunt and brunch on Saturday, the church service, the dying of eggs, the planting of seeds, the making of the smoked salmon platter, the enormous ham for the graduate students, the Easter baskets, the painting of fingernails in Easter colors, and the reading of the scriptures with the Resurrection Eggs. But this time, I was happy. I was really, really happy. 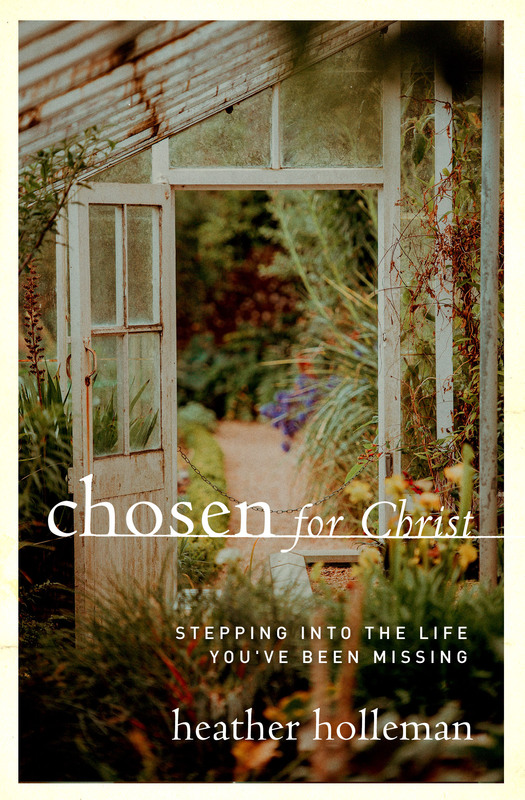 We did it all, and it was the most perfect Easter because for the first time in all my life, I knew I was seated with Christ in the heavenly realms because of the resurrection and I was forever guarded in the fortress of His great care. 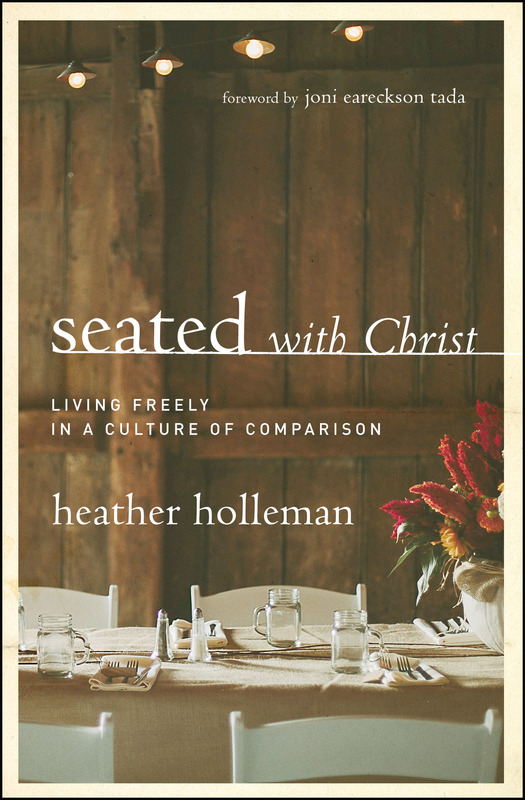 Everything is perfect because He is perfect, and He ordains what our life looks like. I used to live in jealousy, comparison, and longing for a different life. Nothing was ever enough; nothing felt perfect or right. 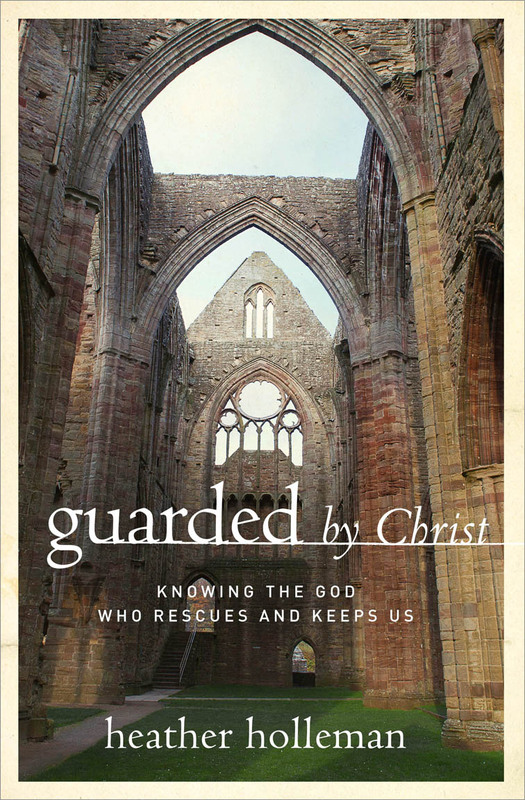 But after writing Seated with Christ and now Guarded by Christ (coming soon! ), I’m a totally different woman. The resurrection power is real. Jesus is real. Nothing’s changed externally, but everything has changed internally. He is risen! Can you believe it? I believe it! He comes and makes everything new and everything perfect. Nothing changed and everything changed. I still can’t get over it. Every day now, we watch for the blooms of the Weeping Cherry that emerge like a firework and end just as suddenly. They stay in bloom for a week at best, unless the rain beats them down. We’ve learned that the loss of blooms isn’t as sad or terrible as it feels; the tree blooms first and then ushers in dark green foliage that houses the Robin and Sparrow nests. When we lose the blooms, we gain the leaves. And we gain a storehouse of wonder: eggs and hiding places and deep shade. With every loss, a gain. 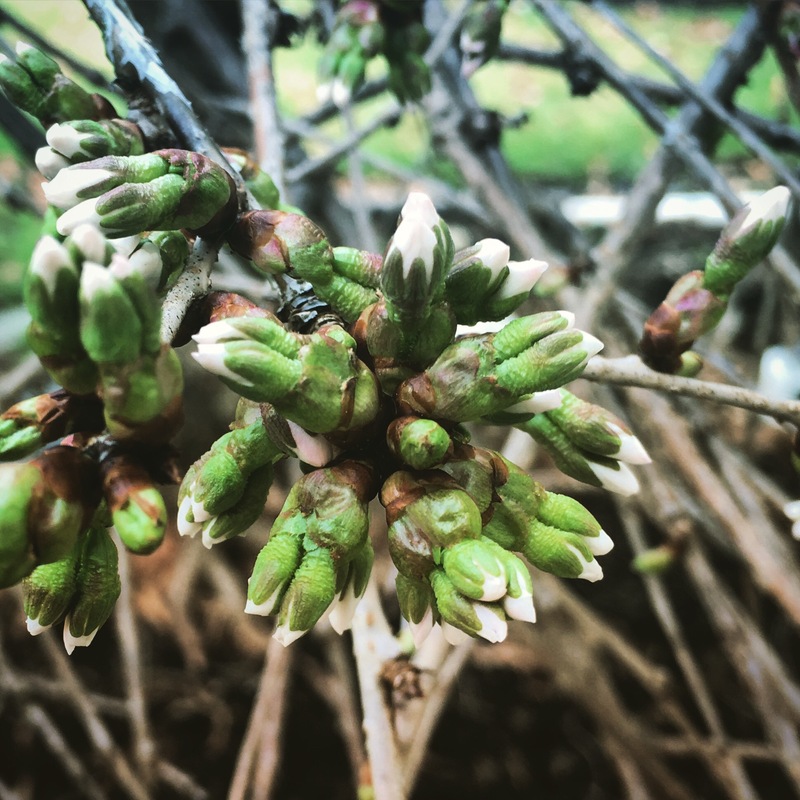 But for now, we wait for glorious blooms. Just like there are all kinds of ways to live a life, there are all kinds of ways to write a book. Be encouraged! You can write your book any way you can. The important thing is to just write. Some writers write the book in order of the chapters. I rarely do this. I work on the chapter that most interests me that day. And I do that trick where I stop when I’m still interested so I can pick up where I left off the next morning and remain still interested. It works! Try it! Stop when you are still excited to write, not when you are bored to tears by your own paragraph. Some writers write the book at scheduled times. I couldn’t always do this because of a different teaching schedule and parenting tasks that kept me away from my office most days. So I wrote at strange times like in 20 minute bursts in between picking someone up from school and leaving for piano practice. Some writers write and edit as they go. I don’t do this. I get it all down–all 200 pages–and then go back and revise, chopping like Edward Scissorhands shaping topiary. My favorite way to write is this: I choose an anchoring quote or story that holds a chapter together, and I write out from the center. I fill out the beginning and the end after I write the middle. So strange, right? This has helped me avoid overly long introductory comments to chapters. It’s true that most writers spend way too much time getting ready for take off when they just need to send the plane into the air. Finally, I’ve learned that writing a book does overtake your life if you let it. It becomes all you talk about and all you worry about. But if you remember that writing a book is just one thing you’re doing amid a hundred other wonderful things, you can have some balance as you write each day. My daughter buckles her seat belt and turns to me in the minivan. Her team had just lost every single game in the 5th grade volleyball tournament. Every single game. They did not win one game. “Mom,” she says slowly. I’m ready for tears. I’m ready for a complete breakdown. I consider how the test of loving an activity is how you respond when you lose, fail, or experience rejection. If you love it, keep on going! We’re smiling as we drive home. In this world of heartache and loss, there are neighborhoods where children love volleyball even when they lose and where cats named Honeybun walk their dogs. Do you remember Ma in the Little House on the Prairie books and the daily tasks that ordered her weeks? She washed on Monday, ironed on Tuesday, mended on Wednesday, churned butter on Thursday, cleaned on Friday, baked on Saturday, and rested on Sunday. I always loved the orderliness of it all and how no task intruded on any other. Something I’m learning is how to partition my own days so no task intrudes on another. If I don’t do this, my life becomes a jumble of tasks that dilutes focus, efficiency, and pleasure. And every day feels weighted down by innumerable projects. But if I designate a day for this project, it receives all the focus, energy, and pleasure. I teach on Monday, Wednesday, and Friday, so students, lesson plans, lectures, and grading receive exclusive attention. All that grading cannot intrude into writing days or cleaning days. It feels better to live like this so I’m not always thinking about everything all the time. I wonder if Ma woke up on Mondays all worried about the butter churching and simply said, “I’ll churn on Thursday.” It was Monday, so the butter didn’t intrude; the ironing didn’t intrude. And all the work was finished in time to rest on Sunday. In my writing classes, we talk about writing with flair, but since March 2010, I've been captivated by what it would mean to live with flair. Could I find a way to make every day joyful and meaningful? Just as a sentence turns into something beautiful with the right verb and punctuation, can I learn to revise my day and punctuate it with flair? 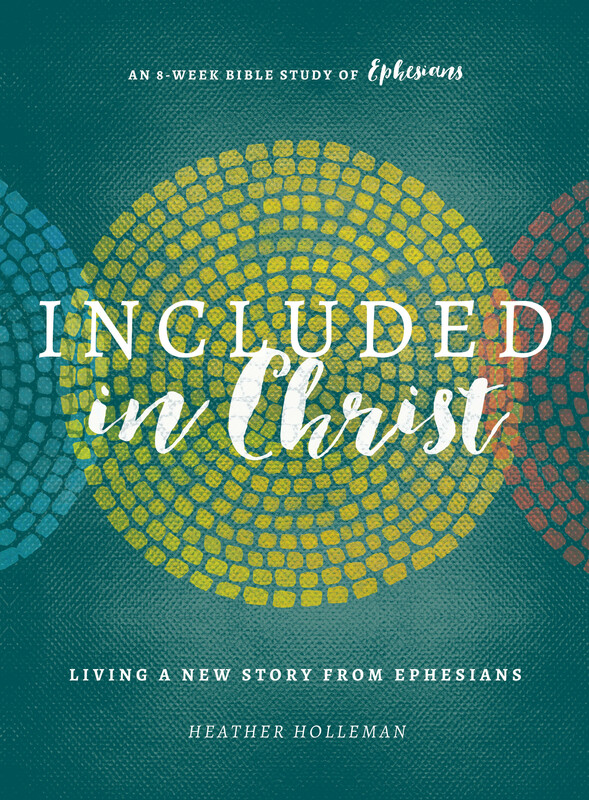 Could I record something memorable--some evidence of God at work--every single day? 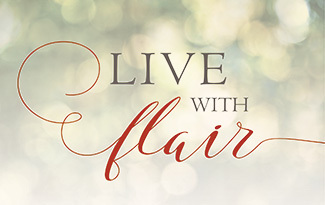 Sign up to receive Live with Flair's daily entry by email. Search the blog for classic posts and themes! All Requests Email Janis Todd: publicity@moody.edu, or call (312) 329-2108.